from consultation to project completions! Expert project management, design team and installations! No Job is ever too small or too large! We are experienced and capable of handling projects of all sizes! Office interior design in Los Angeles and beyond! At BBI Interiors we concentrate on helping companies of all industries create an office space that is both stylish and efficient. We have catered to individuals and businesses in Los Angeles, Orange County, Costa Mesa and San Diego. Our team provides project management services, planning / consulting, and complete furnishings in a variety of styles, sizes and colors that complement all budgets. We can easily maximize any budget because of our innovative office design ideas which include using refurbished furnishings. 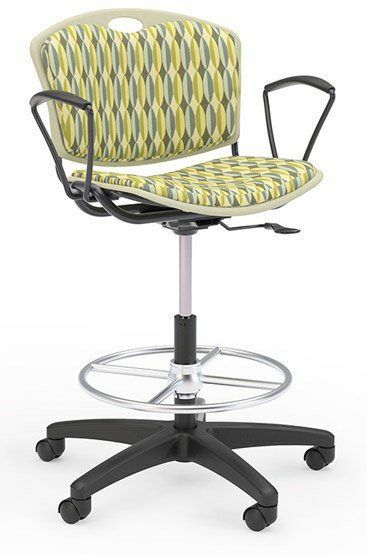 A solution for your taste and spending ability is always found to fit your office or home environment. From the color, texture, design, or surface material, we always deliver. That said, we also provide an extensive selection of furniture and decorations which can be ordered directly from our online shop. 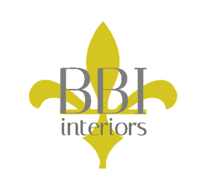 Let BBI Interiors take care of your space planning, design, delivery and installation! When you come to us for help, we make sure to go above and beyond to cater to your specific needs. Our services are often sought after by start-ups and expanding businesses because of our flexibility, creativity and convenient prices. Your work space will be in good hands with our specialized design and set-up team. If you need your office livened up, organized or set up all together, give us a call so we can provide you with budget friendly office décor plans! 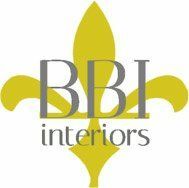 You can reach us by phone at (714) 918-0833 or by email us at info∂bbi-interiors.com. If you need some inspiration, be sure to check out our portfolio! 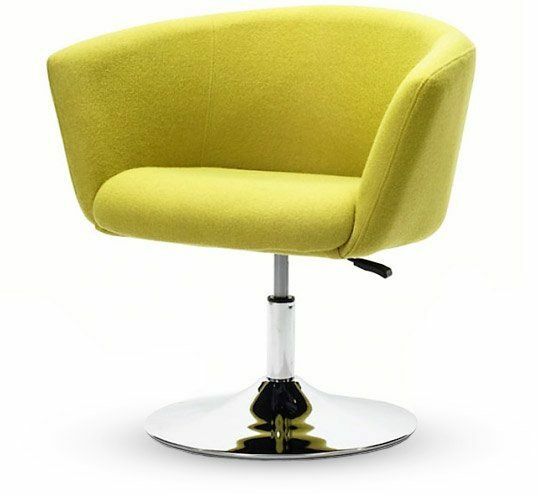 From bench ottomans to multi-use seating, we have a large selection of seating options. Browse through our options directly on our seating page! Coffee tables, conference tables, desks, training tables – you name the table type and we will deliver. View our table options online now! Several start-ups and expanding businesses have trusted us to take care of their work spaces, due to our flexibility, creativity and ability to deliver. We have a large selection of flooring, that ranges from carpet to tiling. To find out more or to browse our flooring selection, view our flooring section! 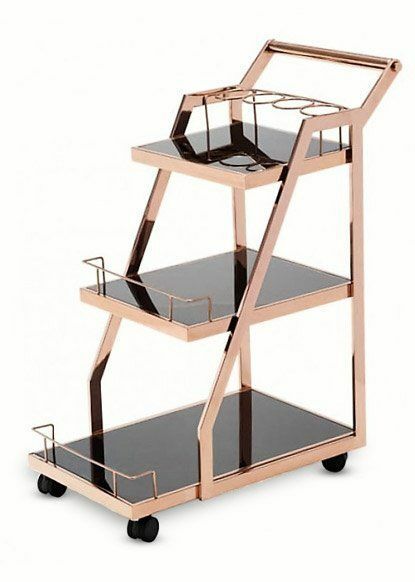 We have a range of casegoods in a variety of materials, such as wood, metal or glass. 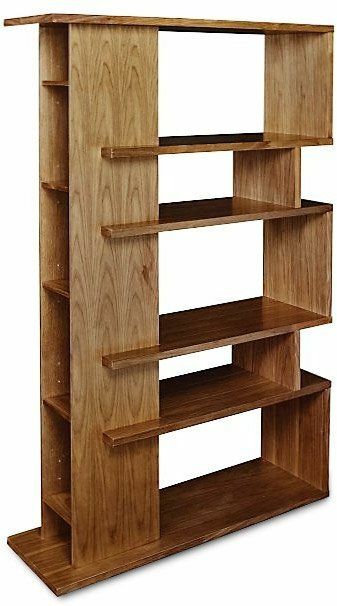 Browse our extensive selection of drawers, bookshelves and cabinets today. We provide an extensive selection of furniture, decorations and accessories which can be ordered directly from our online shop! Whether you require indoor or outdoor furnishings and stylings, we can cater to your needs! Find out more about our seating and tables. Projects of all sizes No job is too small or too large! We have an expert project management team which develops timelines, fulfills orders and enforces quality customer service. We welcome you to visit our showroom or arrange for a visit from our representatives to start the process. We begin with an initial consultation to gather specific information to establish a budget. Next, we make sure we have the exact dimensions of workstations. BBI Interiors is here to supply expert project management, planning services and refurbished office furnishings to maximize all kinds of budgets. Your specific needs, style and vision will always be the core inspiration and root of our process. Use the interactive Google Map on the side to easily locate us. You can also use it to accurately plan a route to us from wherever you are!